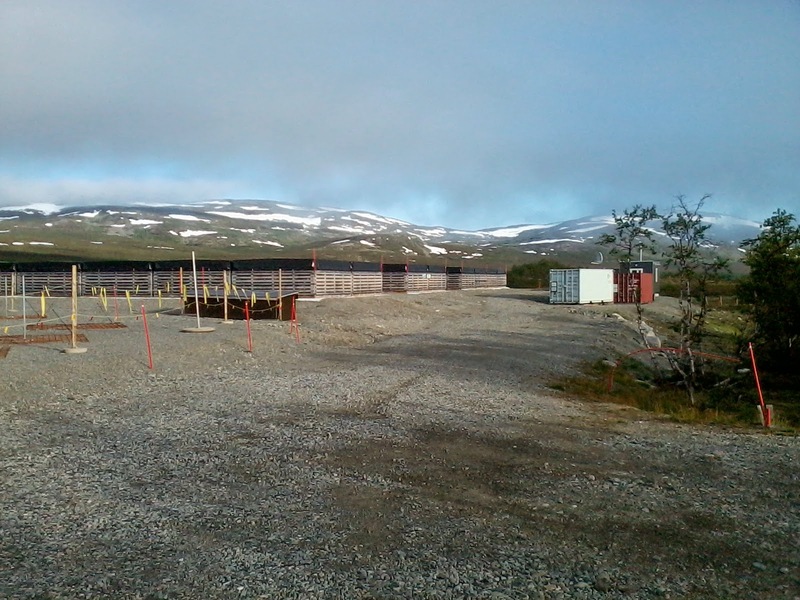 The KAIRA site is now clear of snow. I took this photograph very early on Saturday morning and, as can be seen, there is no trace of snow on the KAIRA site itself. Of course, there is still snow (well, ice really) on the mountains and that will remain for a while yet. However, the gullies and banks and under the HBA are now clear.